The theme of World Space Week 2019, “The Moon: Gateway to the Stars,” was announced today by World Space Week Association (WSWA). “Next year will be the 50th anniversary of humankind’s first footprints on the Moon,” said WSWA President Dennis Stone. “Today, space agencies across the world plan lunar missions. 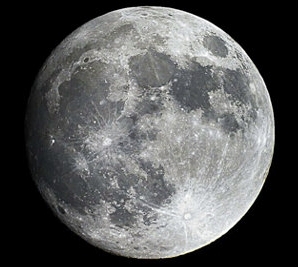 The Moon is thus the logical choice for the focus of World Space Week 2019,” he said. UN-declared World Space Week, October 4-10 every year, is celebrated globally with thousands of activities. World Space Week 2017 had over 3,700 events in 80 nations, according to the Association. The theme is decided by the WSWA Board of Directors, chaired by Dr. Francisco Javier Mendieta, Director General of the Mexican Space Agency. “2019 will be the 20th celebration of World Space Week,” Stone said.